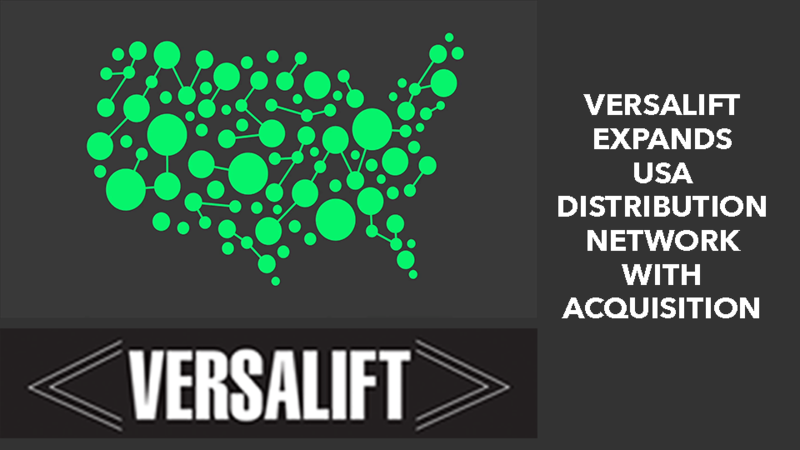 August 2, 2018 – Waco, Texas – Versalift, a Time Manufacturing Company announced today that it has acquired O.G. Hughes & Sons in a deal that will result in the creation of a new, company-owned distributor that will be called Versalift Southeast. Founded in 1965, Versalift has been manufacturing and supplying aerial lifts, digger derricks, cable placers and other high reach equipment to O.G. Hughes & Sons for decades, and is confident that Versalift Southeast will create significant value for partners and customers in the region.